Hot Picks! 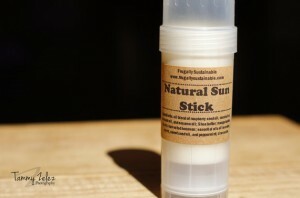 Handmade Sunscreen Home | About Us | Opportunities | Sponsorships | Contact Us! This week we’re helping you get ready for the sun by introducing you to some of our picks for the best handmade sunscreen and sunblock options from artisan shops across the world! Sun screen helps protect your skin from the harmful rays of the sun while allowing you to enjoy all of the light, warmth, and play you want this season! Stock up on sun block now so that you always have it on hand wherever life takes you! Sunscreen is not optional! In order to protect your skin, prevent early signs of aging, and even prevent types of skin cancer you simply have to stay protected. Sunscreen is easy to work with, simple to carry with you in a bag or glove compartment, and it helps keep your skin looking and feeling great all season. It doesn’t get better than that! 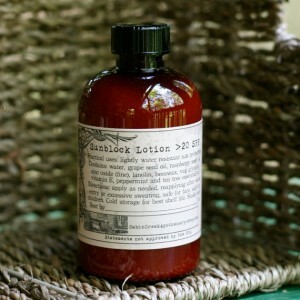 We always opt for artisan small-batch handmade sunscreen because the ingredients and TLC just makes it better! Take how long you can normally stay in the sun before burning (use 10 minutes if you aren’t sure) and multiply that number by the SPF number of your product. If you normally burn in 10 minutes and your handmade sunscreen is SPF 15, you should be safe for about 150 minutes in the sun! SPF is not an exact science, so monitor your skin and always apply more often than you think you need to. 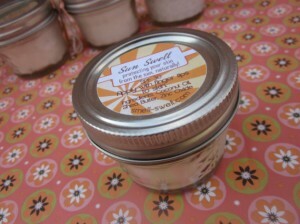 Snout Soother – Natural Sunscreen Balm For Pups! Tagged handmade sunscreen, hot picks, sunscreen, Theme. Bookmark the permalink. 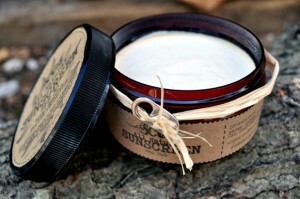 Thanks so much for featuring my (Cabin Creek Apothecary’s) sunscreen. 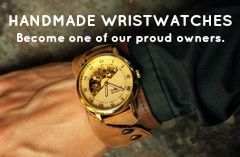 Great job on the site as always! !